This year I’ll be taking part in Movember to raise money for Mens Health charities. Fighting the good fight against testicular cancer and men’s mental health issues. However, I’ve had the ability to grow a beard since the age of 9, so it does seem a bit too easy. 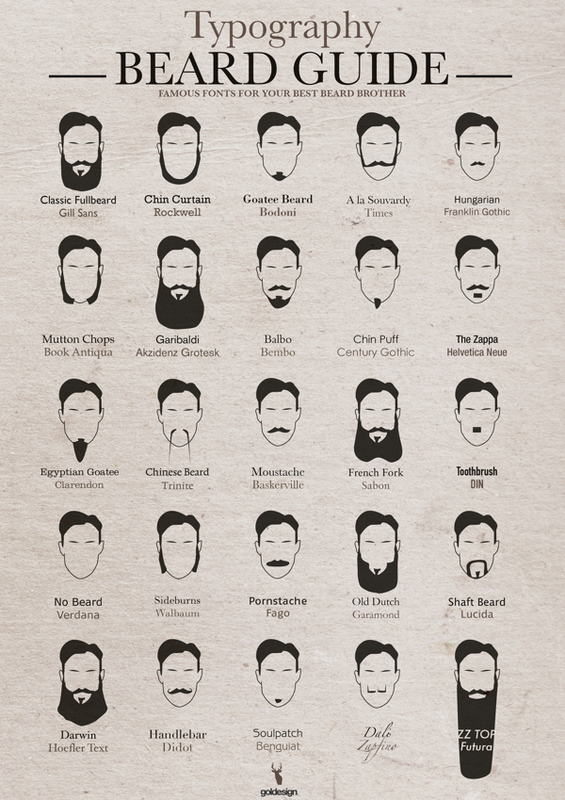 So in order to make things a bit more interesting I’m going to let you decide what type of facial hair I should grow! Below are a variety of options with a graphic design twist I couldn’t resist. Artwork supplied by Christian Goldemann. Obviously I couldn’t grow all of the options shown, so I’ve hand-picked a few to put up for the vote. So please place your vote and don’t forget to donate via my Movember page.